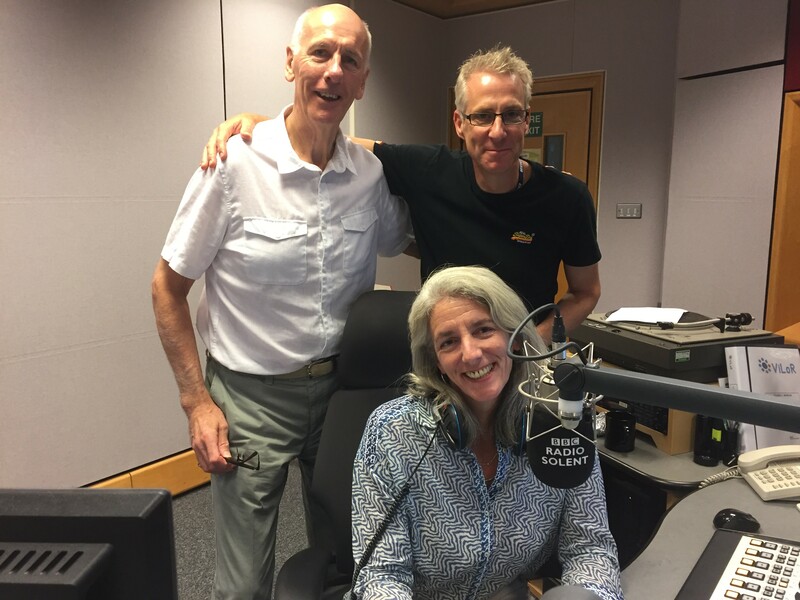 Portsmouth Mediation Service was again represented on BBC Radio Solent with its own in house experts Tina Downie & John Swindell – here they are pictured with Alun Newman who was standing in on the Sasha Twining Show. In a lively 45 minute interview, John and Tina provided some rare insight into the world of mediation and reconciliation. There was also a good opportunity to broadcast our key messages on a Restorative Portsmouth.